At Quick and Cool, we pride ourself on our fragile delivery service, which makes us an excellent option for your egg deliveries. 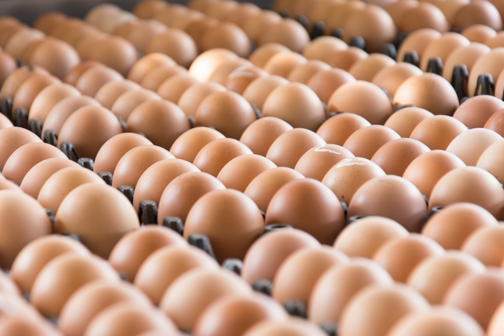 We can transport your eggs, within a temperature controlled and stable environment. Our team take great care in loading and transporting your eggs, and all of our loads are insured for peace of mind. Our team is trained in Safe Food Queensland practices and guidelines which ensure that your eggs are safely delivered to the consumer.